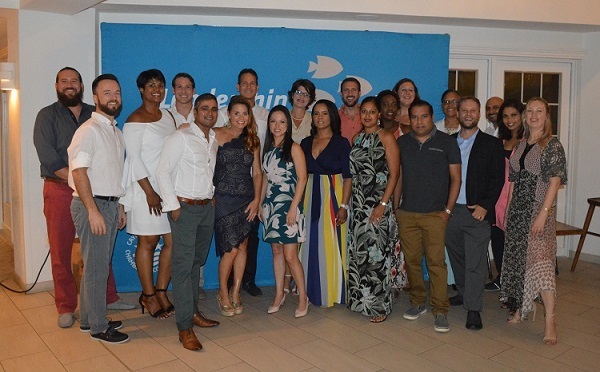 The 2018 Leadership Cayman class graduated from the programme on Saturday, June 23. 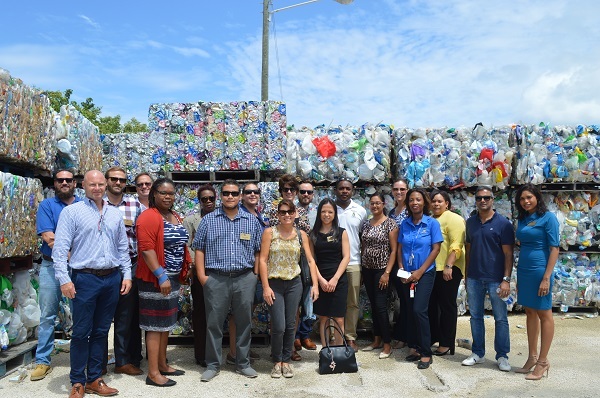 The Leadership Cayman class tackled the issue of the environment for the latest seminar on Wednesday, May 30. 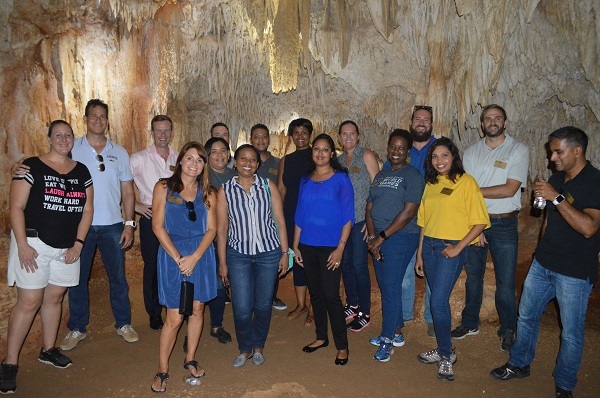 The Leadership Cayman class visited the Crystal Caves for the 'Stayover and Cruise Tourism' seminar. 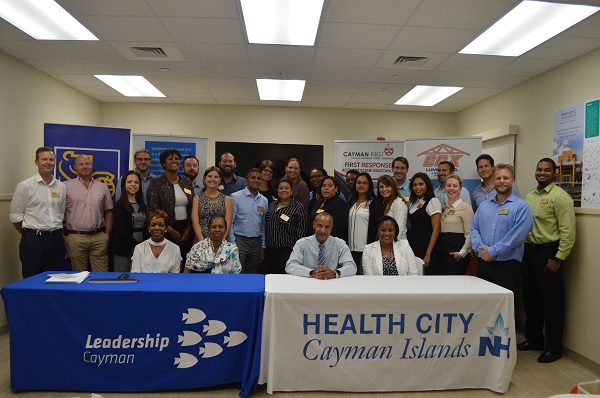 The Leadership Cayman Class visited Health City for their latest seminar, focusing on healthcare. 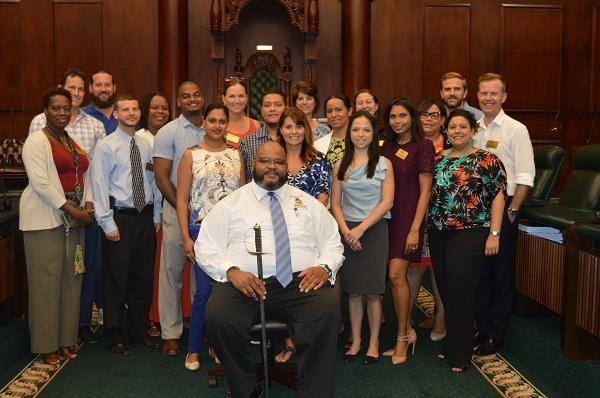 The Leadership Cayman classed toured the Legislative Assembly and Pedro St. James during their latest seminar. 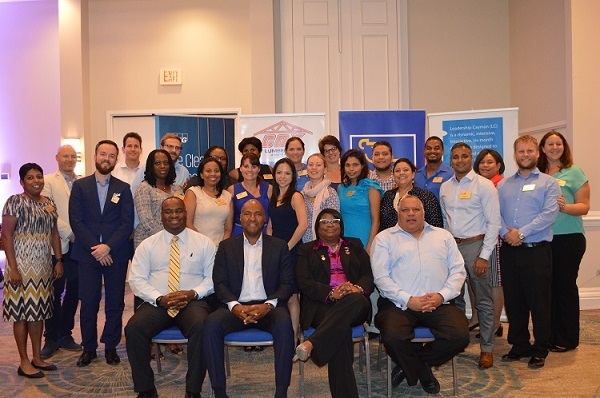 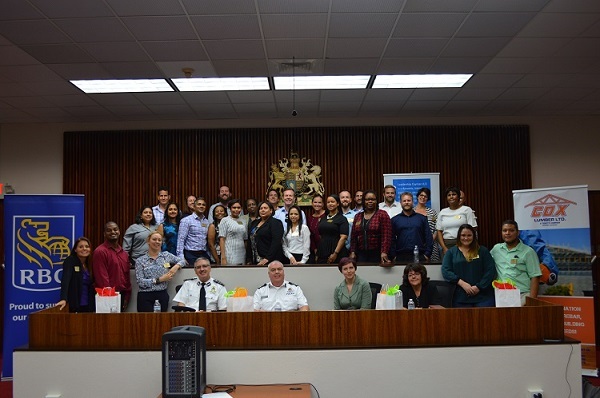 The Leadership Cayman class held its first seminar since the Easter weekend on April 4, focusing on Immigration. 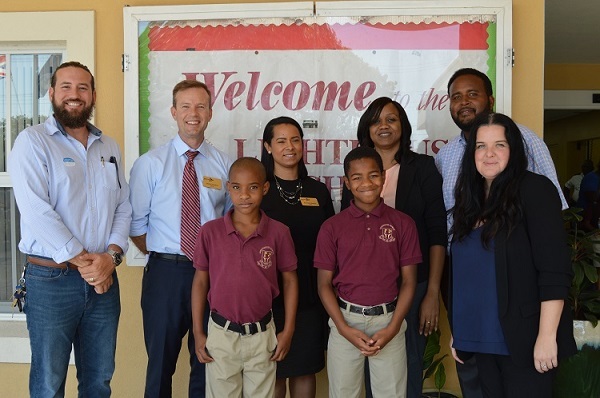 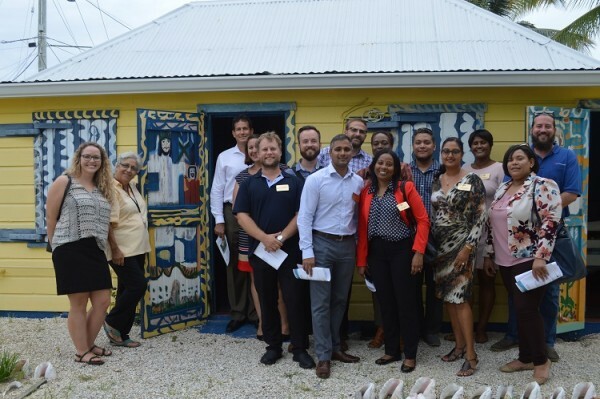 Leadership Cayman held the 'Education & Workforce Development' seminar recently, touring the Lighthouse School. 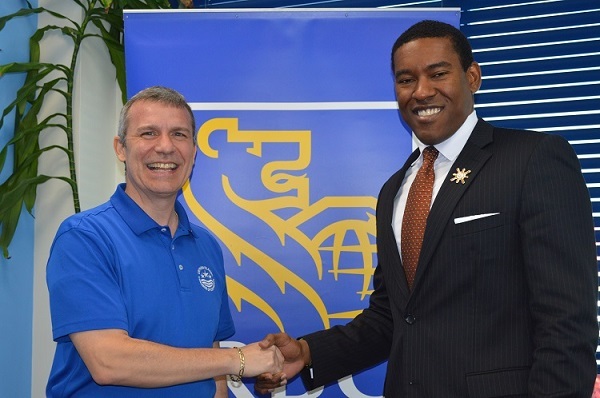 RBC Royal Bank (Cayman) is the latest member business to become a programme partner for Leadership Cayman. 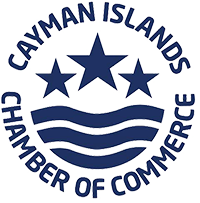 Copyright &COPY; 2019 Cayman Islands Chamber of Commerce, All Rights Reserved.